Salt is widely accredited with coining the term "sea change effect" when early last decade he described the mass migration of well-off Australian retirees to coastal areas. Undoubtedly he was referring to places like the Sunshine Coast at the time. Now Salt believes the region's workforce, innovation focus, economic diversity, infrastructure and overall growth trajectory means it's one of the most exciting and potentially rewarding business destinations in Australia. If you're an astute entrepreneur on the hunt for new and lucrative markets, a company CEO considering relocating your head office to a lifestyle destination or the owner of a business ready to expand, this report offers a window into the future of a thriving new centre for commerce in South East Queensland. 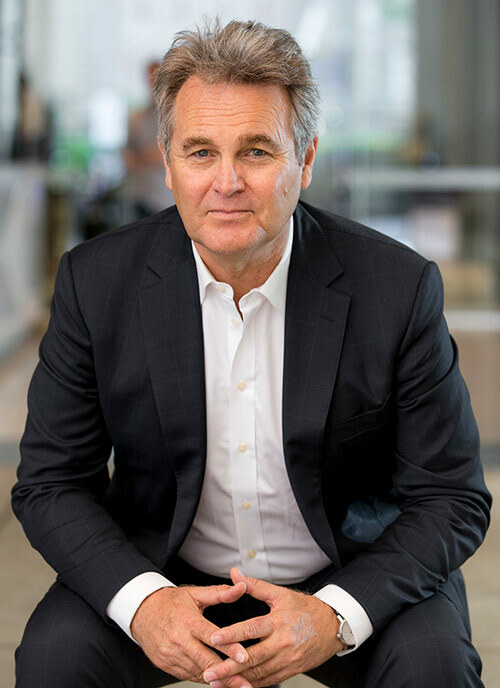 Watch a summary of Bernard Salt’s presentation.